The theory of the panopticon is that the prisoners must assume they are being watched. It is insignificant how many guards are in the tower fifty, one, or none. The future is the place we're all traveling to, but never seem to get there. Not quite what we think of as now, and a bit different as what we think of as next. 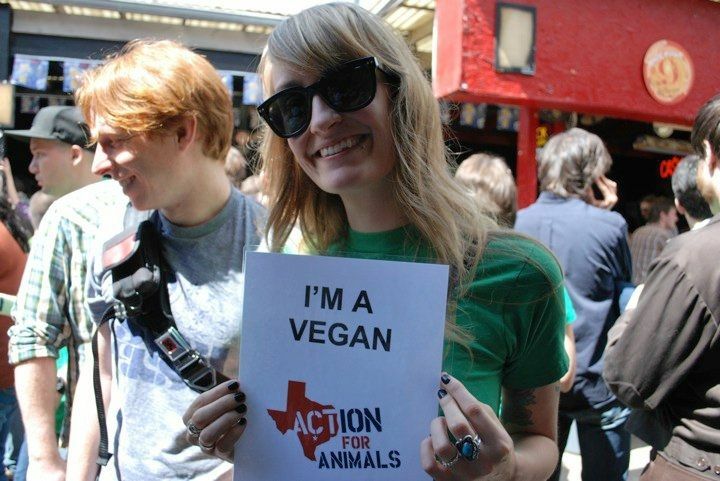 Veganism is a lifestyle that includes actively practicing consumer awareness by not buying products that contain animal byproducts or animal ingredients.